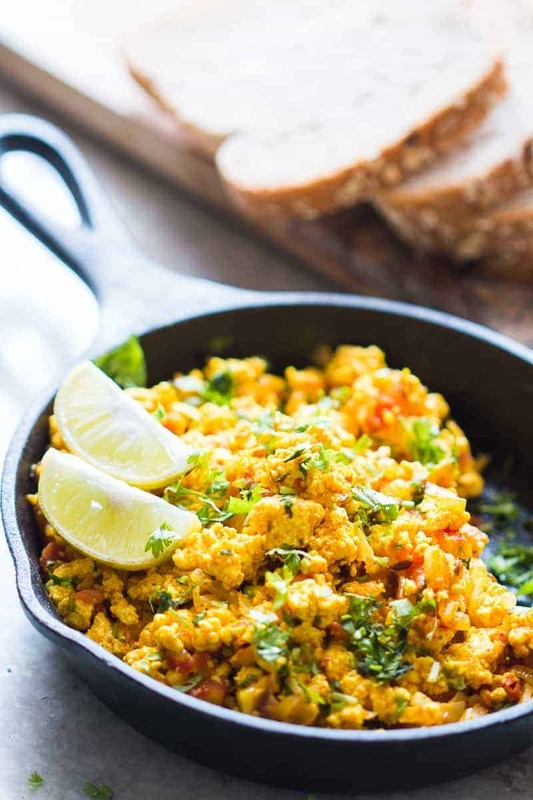 Can we please agree that breakfast is the best meal of the day? And if any of you are missing breakfast because you don’t have the time or are always in a rush and you forget, we need to have a serious talk missy. Because breakfast is awesome, and healthy and very important, just like every other meal. We don’t have to spend hours making it or make 5 different things. Just one is enough as long as you eat it. 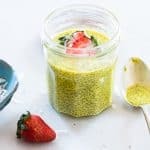 These pudding jars are not just about turmeric. I added some cinnamon because you know, it’s fall and the weathers slowly changing and one minute you are lounging around in your shorts, and the next you are looking for that hoodie from last year that’s lying at the far end of your wardrobe. I love how the winter just sneaks up on you and makes you feel like pushing your toes into the carpet, and grabbing that hot chocolate. This breakfast pudding is cold though which is not ideal for winter, but we aren’t there yet. 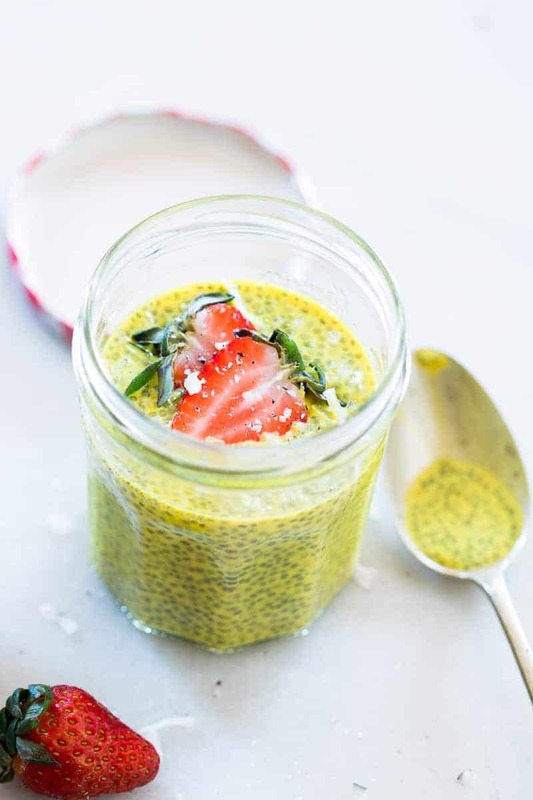 And we can enjoy cold breakfast chia seed pudding jars for just a little while longer. Just a little bit longer till we switch to warm oatmeal and fried eggs. 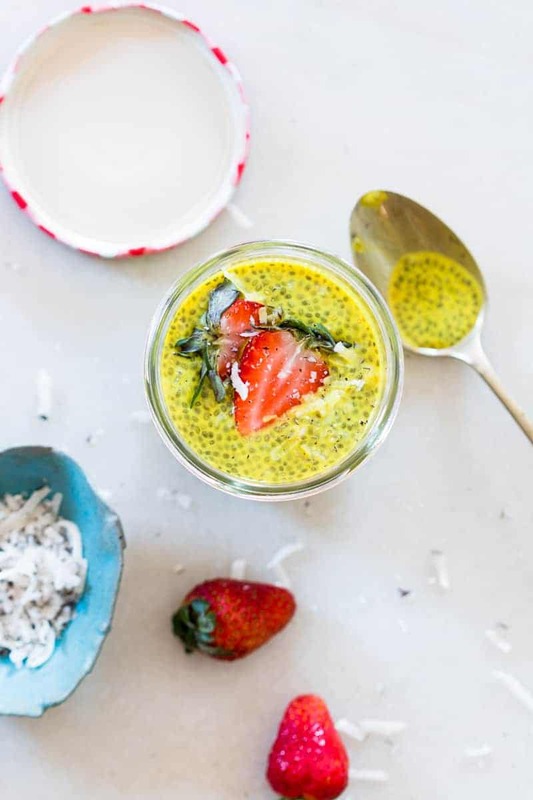 But if you are absolutely in a cold weather situation and can’t think of cold turmeric chia seed pudding cups, you can still get the healthy of turmeric in this easy to make turmeric milk, which is also perfect, minus the chia seeds though. But perfect enough to warm you up. See I have all the right options, doesn’t matter where you are in this world! 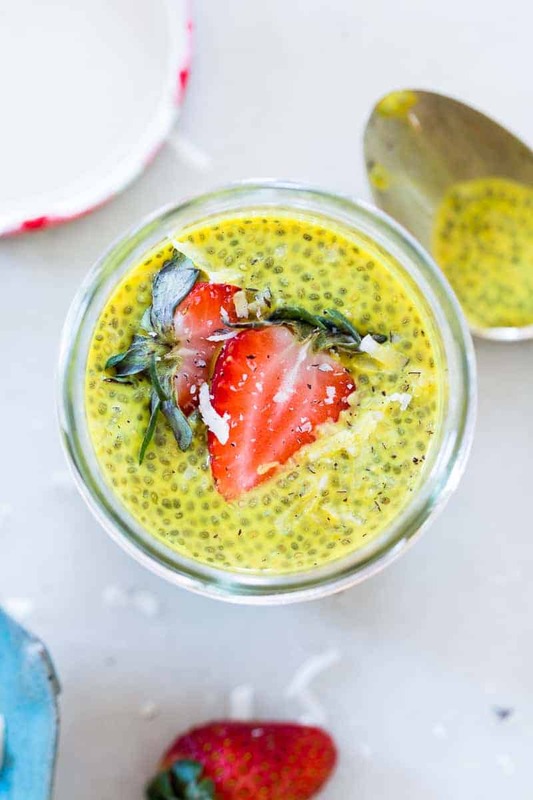 Get the anti-inflammatory benefits of turmeric and the health benefits of chia seeds, a super food in this delicious, creamy golden turmeric milk chia seed pudding. This is super breakfast! Bring this to a quick boil and simmer for 2 minutes. 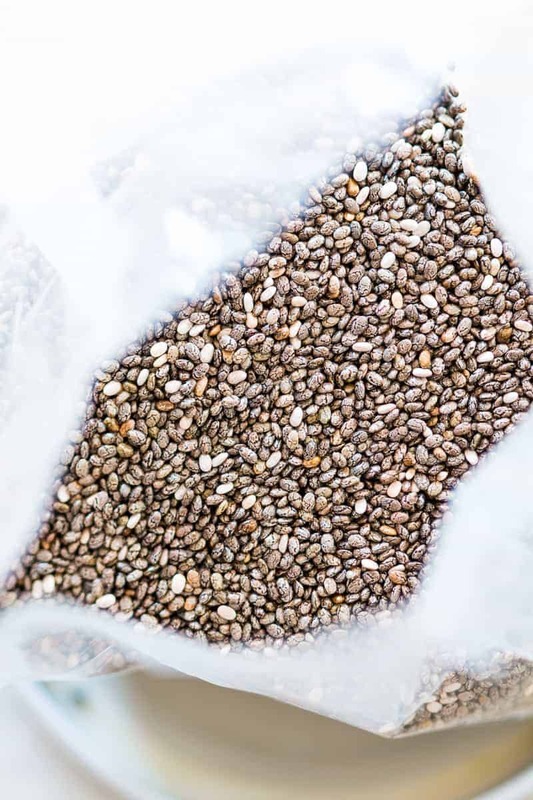 Sieve into a bowl and add chia seeds. Mix well. Pour into two separate jars and refrigerate overnight. Top with fruits if you like and serve cold in the morning for breakfast. Is that really 91% of your daily fat for 2 servings? I’ve never tried to warm it, but should work! 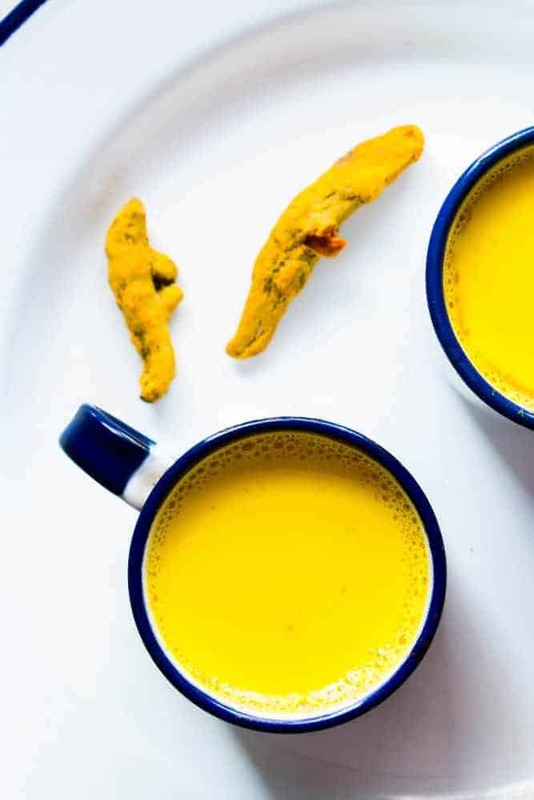 Your words are a delight to the senses and I also love the images you have provided on your blog, I am going to try and implement your recipes especially the ones involving turmeric! I know it is easily available in the market but who knew we could use it for so many delicacies, thank you your articles are of great help.